The Press of Robert LoMascolo: Spotted online . . . Spotted online . . . 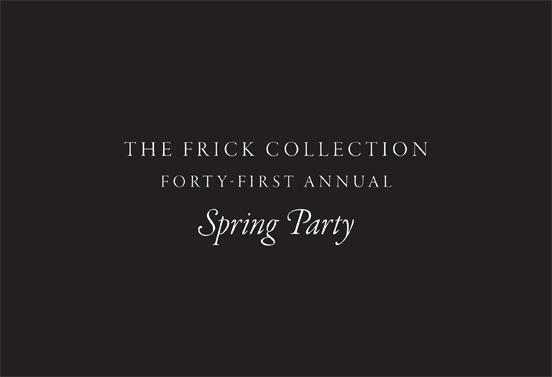 Invitations from The Press of Robert LoMascolo as seen at the 2013 Frick Collection Spring Party. Designed by Don Swanson.